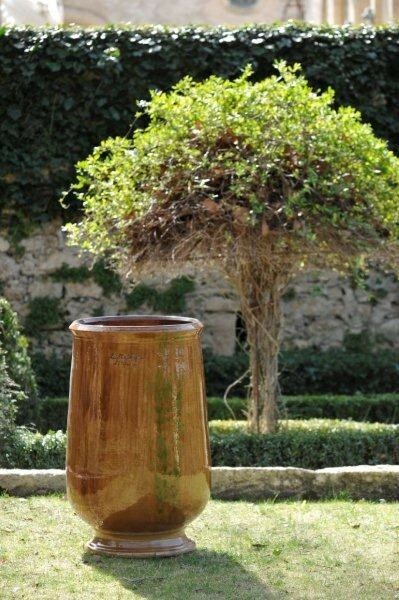 Jarres a Huile pots are a traditional urn from the South of France. Decorative planters and urns add style to your garden. 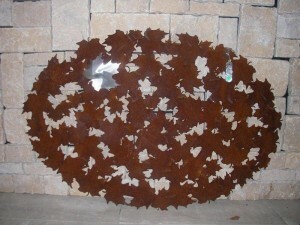 Use similar planters for a homoginized look, or use as accent pieces.